Hey ya'll, I am one of the developers on the team! Working on shaders today...! Hey guys we're tyring to come up with a name for something. What would you call upgrades for an item that has already been maxed out? Supercharge? PowerMod? Boost? 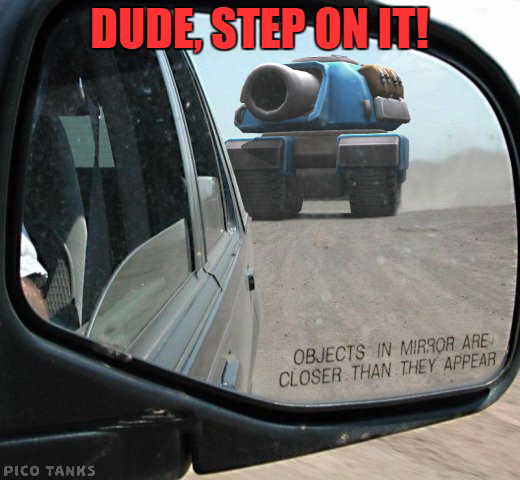 While making Pico Tanks and we often create fun stuff that we want to share with the community. I was thinking of using something like this for a goo cannon in Pico Tanks but it turned out to be overkill for what we needed. What is in the project? A shader that squashes and stretches a mesh based on the given radius and squash values and a script to set those values. The shader achieves its translucent feel with a MatCap texture that is included in the repo. I hope someone appreciates the share Have fun! Here's a taste of our Spud gun atop the Hovercraft! Hope you find it a-peeling! What other weather effects would you like to see in Pico Tanks? We're experimenting with a mobile friendly height fog to add extra atmosphere to Pico Tanks. We're creating the effect using shaders so every shader in our game has to be fog enabled. 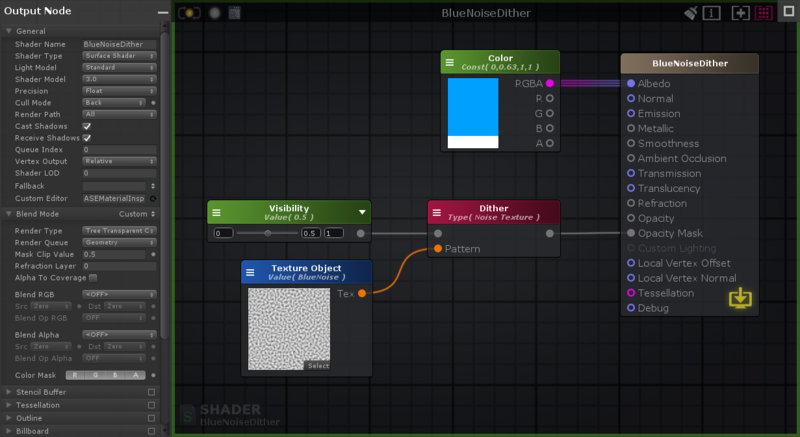 To make this easy we create a fog function in Amplify Shader Editor and reuse it in each shader. The shader function in the video is calculating the effect in the fragment shader (calculated for every pixel). For the final effect we'll add a 'Vertex To Fragment' node so that the effect is only calculated for every vertex to improve performance. We're playing with a hiding mechanic The video shows what each player sees. 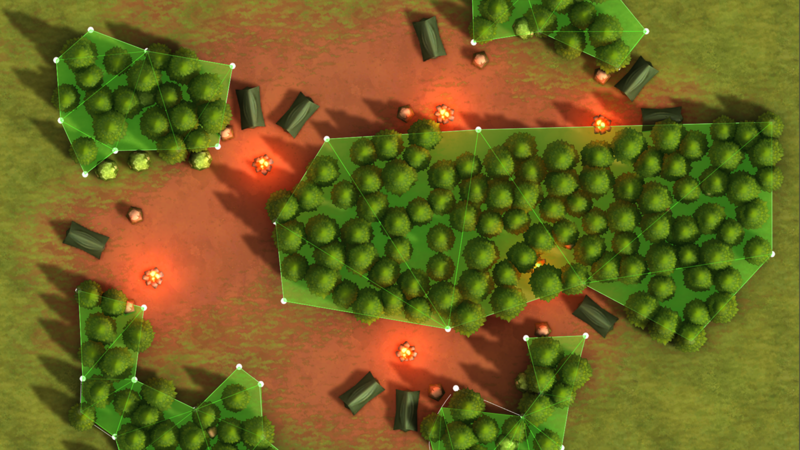 As in other games, a player becomes visible when they fire or are damaged. but a shadow of the past .. 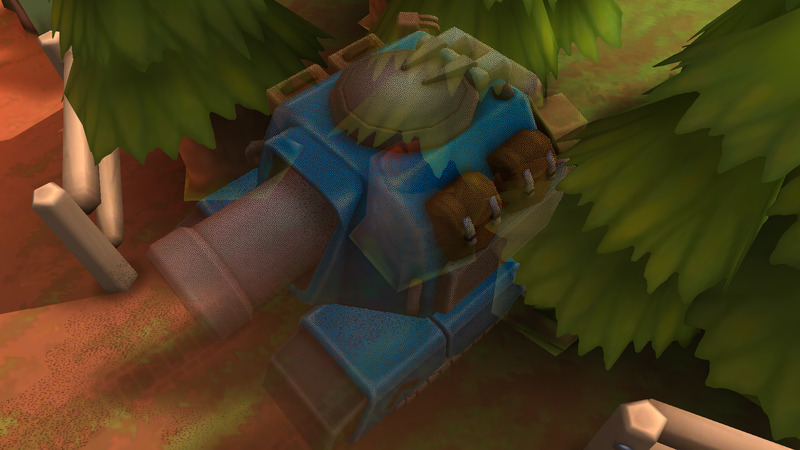 The art style gives me the feels of DotA with tanks! I love the toilet seat tank! Sundrop - The toilet is one of my favourite toppers as well The toppers are so much fun and relatively quick to make so you can expect a lot of options! We have a HUGE list of ones we want to add. On that topic if anyone has a topper and antenna idea let us know and we may put them in the game! Follow us for more news about The Glitch Fairy! We use the same spline shape to generate a mesh collider. During gameplay we raycast down from the players position against the collider to determine whether the player should be hidden.